The latest edition of an excellent source of admissions information to all U.S. and Canadian medical schools. An excellent source of admissions information to Canadian medical schools. 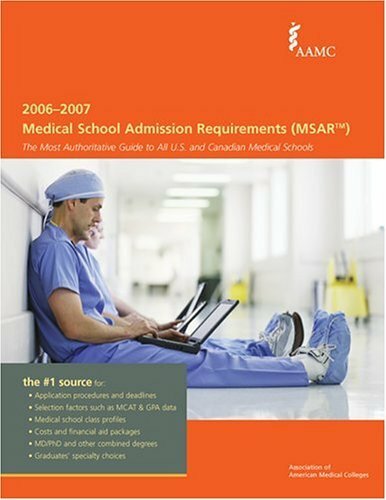 This is a well-written book that will help you plan your route to medical school admissions. This book is for students who want to know what medical school is really like.